For many people music never gets better than at a night club, gig, or a festival. The power of the audio systems at these events makes listening a visceral experience and is something that hifi systems have never been able to match. 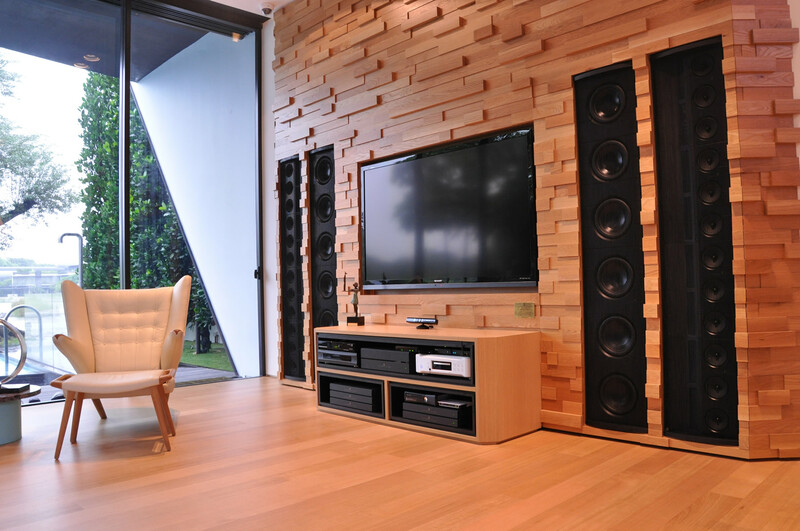 This ultimate In-wall audio system is different. Few hifi speakers can play at reference volume levels 4m away from the listener but these speakers can deliver these volume levels 20m away. For large rooms or anywhere you want to experience music at intense volume levels this is the ultimate solution. Please be sure to ask for an audition of the remarkable music systems. You will never have heard anything like it.